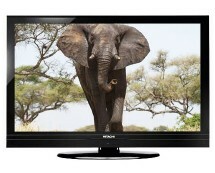 Being on a tight budget is not a good enough reason to settle with a small TV, especially now, when the 40-inch Technika 40-270 is on sale. 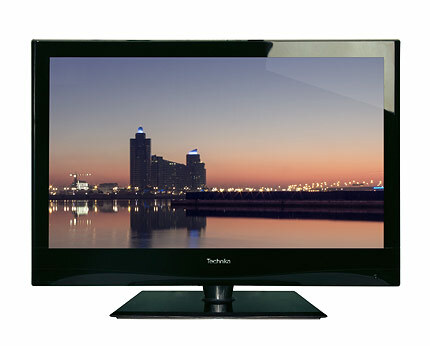 Available on Tesco.com for only £229.00, the Technika 40-270 is the perfect solution if you’re looking for a cheap big-screen TV to watch high-definition content on. Buy it now! The Technika 40-270 is the ‘living’ example that budget TVs are very far from what they used to be; if some time ago the terms “budget products” were synonyms for “bad products”, things have gone a long way since. 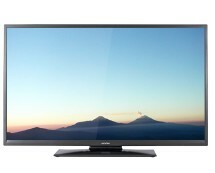 Coming with a slightly dull design, the Technika 40-270 at least compensates in terms of performance, coming with a 40-inch Full HD display. Image quality is good but not perfect, the low refresh rate making the TV unsuitable for watching sports or other quickly-changing scenes. Still, in normal usage conditions the TV performs quite well. 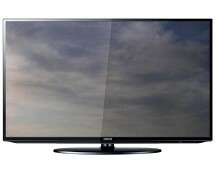 The Technika 40-270 shows its true potential when connected to a Blu-ray player or other high-definition signal source which feeds it a Full HD 1080p video stream, image quality being comparable to the one of other more expensive TVs. 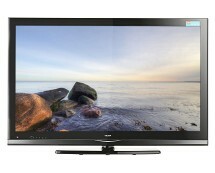 Overall, if you’re not a very pretentious user and simply want a big-screen TV that’s cheap, the Technika 40-270 is it.